In 2018 we are challenging Sections across the County to complete 100 activities. 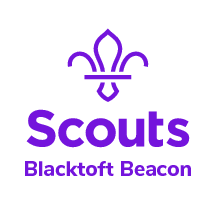 We have provided a spark for each activity which can be adapted to suit all Sections. Each Group will receive a poster to display in their meeting place with the 100 Programme Sparks on and to keep track of the challenges they complete. Any Section that completes more than 50 of the challenges will be able to wear a badge on their uniform, showing their participation. 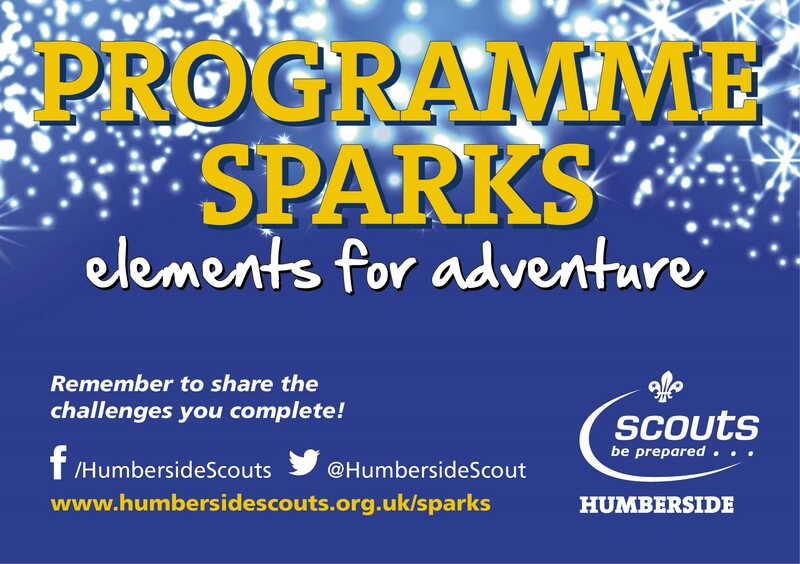 A list of the 100 Programme Sparks will be available online to view and download in January. Posters will also be given to District teams in the new year to distribute out to Groups. We hope you’ll rise to the challenge!